Global Organic Textile Standard GOTS Certified Manufacturer of 100% Organic Cotton Woven Fabric Manufacture india, Organic Cotton Woven Fabric Supplier india and Organic Woven Fabric Exporter india. We are offering Grey Woven Fabric to our clients. 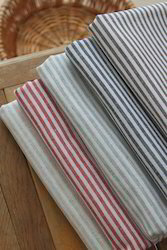 All our fabrics are stitched using supreme quality yarn and threads and latest technology to suit the quality standards. Customers are noted appreciating the stunning quality of these fabrics. 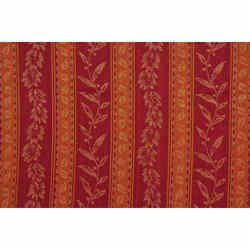 Available in different sizes and color combinations, we are offering these fabrics to our clients. Wholesale manufacturers suppliers of 60x2/40x60 Grey Dobby woven fabric manufactured in factory in erode in tamil nadu in India. We are amongst the most recognized names in the industry, offering an exceptional array of Woven Fabric that are comfortable in nature and have a smooth texture. Our entire product line is offered in varied eye-catching looks and has appealing patterns. We hold expertise in offering an exceptional array of Woven Fabric that are quality approved and ensures wide applications. Our entire product range is skin-friendly in nature and delivered in standard lengths and dimensions. With the assistance of experienced professionals, we are able to deliver an exceptional product line.